As anyone who visits the site can see at a glance, we don’t tend to cover that which passes for videogame news all that often. Nobody here is prepared to rewrite half a dozen press releases each day and honestly, most of that kind of news can be condensed into a single tweet or at most a few sentences. We only usually write news when we feel we can add something meaningful, whether it be our perspective or just more information. This weekly article – which may or may not surface again – is aimed to bridge our news rift; to gather the smaller stories from the previous week(ish), that we think are interesting, but don’t necessarily warrant a full article. So let's take a look back at the last week in videogames shall we? Speaking at the Develop conference in Brighton, Randy Pitchford, chief executive of Gearbox Software commented on the future of the Duke Nukem franchise and the Aliens: Colonial Marines debacle. With regard to Duke Nukem, Pitchford said the team had, "done some concept development”, before describing Gearbox as "very busy", saying it would be faster if they worked with another developer to make a new game happen. Pitchford claimed, “When it does happen, there’s no doubt the whole industry will turn its head and look.”. This of course, was certainly true of 2011’s horrendous Duke Nukem Forever. Discussing the realities, as he saw them, surrounding the fan reaction to Aliens: Colonial Marines, Pitchford described some people as, "sadists". After stating that it was inevitable that some people wouldn’t like the game, going so far as to propose that; even if people hated the game, at least they were emotionally affected. Pitchford had some real gems, my personal favourite was, “There is always the person who’s got to stand on the sand castle, they must crush it […] It’s typically a less sophisticated mind.”. Fallout’s foray into the mobile space, Fallout: Shelter, raked in $5.1 million in its first two weeks on digital store shelves, reported Superdata, a United States digital market research group. The Halo series reached a total of 65 million units sold, Microsoft announced, while describing their San Diego Comic Con plans. That’s up from the 60 million of October 2014, though to be perfectly honest, I was more impressed by the 35 million Halo Mega Bloks sets sold. Speaking of Mega Bloks, 343 Industries tease-announced a new Warzone map, Apex 7, for Halo 5: Guardians by making it with Mega Bloks, catch the trailer here. Jade Raymond left Ubisoft in October 2014, having worked there for ten years. She had been executive producer on a number of high-profile games; Assassin’s Creed II, Watch Dogs, Splinter Cell: Blacklist, and managing director of Ubisoft Toronto. 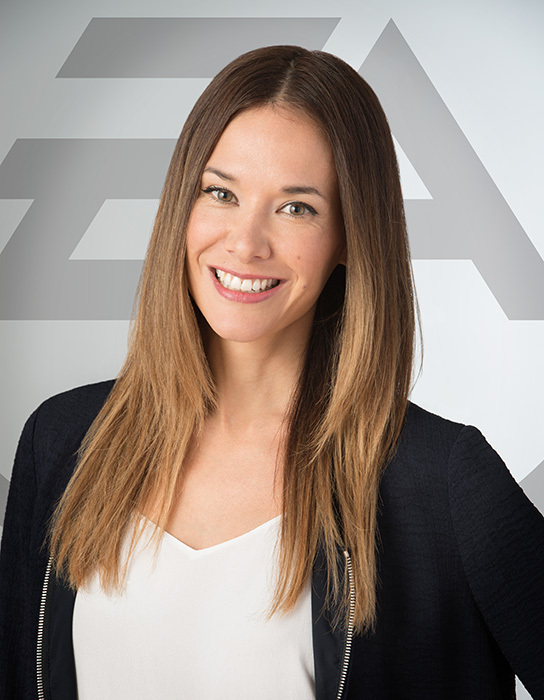 Raymond announced last week, she is now heading up a new studio, Motive, for EA, based in Montreal Canada. Raymond explained that Motive will be working closely with Bioware Montreal, who are developing Mass Effect: Andromeda, in addition to ‘incubating’ a new IP. She will also be overseeing Visceral’s California studio, who are working on a Star Wars project with Amy Hennig, previously creative director of the Uncharted series. Bungie posted a preview of Weapon Tuning 2.0 this week, a weapon balancing update coming to Destiny at some point in the future. I could try to describe the salient points right here, right now, but anyone who actually cares would likely find the original post more useful. There are some poorly formatted graphs in there if you’re into that kind of thing. The open beta of PlayStation Now, is now available in the United Kingdoms. The PlayStation Now beta allows PS4 players and owners of select Sony Bravia TVs (a Dualshock 3 or 4 is also required) to stream and play select games. Prices range from £2.99 to £7.99, with two or thirty day rental periods, a 5mbps connection is recommended. Sony’s post provides some additional information. Koei Tecmo released a host of character portraits from the hotly anticipated – by me at least – Nobunaga’s Ambition: Sphere of Influence. While I found the score of character portraits to be weirdest thing they sent out to press this week, Koei also released some gameplay footage. Seen below, this trailer shows formations moving around a map, hot stuff, they posted several such videos. Sphere of Influence releases this September, on the PS3, PS4, and PC. A hot and heavy week for the coveted Warhammer and Warhammer 40,000 properties, the biggest news simply has to be the Total War: Warhammer in-engine trailer. The trailer showed Emperor Karl Franz talking shop, before watching his neat ranks of pikemen be mulched by a Greenskin horde. Several different unit types were shown, including a towering (and flabby) giant. You can view the trailer below, interestingly Creative Assembly provided a blog post detailing the differences between the various types of trailers and videos they put out. A nice service that would benefit many a developer I feel! Warhammer 40,000: Deathwatch: Tyranid Invasion released on iOS this week, developed by Rodeo Games, the people behind 2013’s Warhammer Quest. The turn-based strategy game runs in Unreal Engine 4 and looks pretty hot; here’s the launch trailer to tie you over, look for a review coming soon to a website near you. 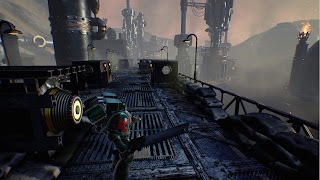 In other Warhammer 40,000/Unreal Engine 4 news, Warhammer 40,000: Eternal Crusade, an upcoming massively multiplayer online role-playing game, is also using the engine. I mean just look at the sheen on those pipes (to the right). Eternal Crusade is due out Autumn 2015. A new title, Warhammer 40,000: Inquisitor – Martyr was revealed, an action role-playing game developed by NeocoreGames, the minds behind well-received The Incredible Adventures of Van Helsing. You can find the teaser trailer here, the game will have a single player campaign and a, "colossal sandbox game set". Martyr will be coming to PC, Mac, Xbox One and PS4, in 2016. Not feeling the new game buzz? Well several classics are now available for purchase on GoG.com; Warhammer: Shadow of the Horned Rat, Warhammer 40,000: Chaos Gate, and Warhammer 40,000 Epic: Final Liberation. New content abound in Game Update 3.3 of Star Wars: The Old Republic. Full patch notes haven’t yet been issued, but developer Bioware has confirmed the new Galactic Stronghold, on Yavin IV and the new playable species, the Togruta will be part of it. A revamp of the player versus player currency and rewards will also land in this update. The patch will roll out over the coming Monday and Tuesday, depending on where about you’re situated, Bioware provided some exact times in their developer tracker. 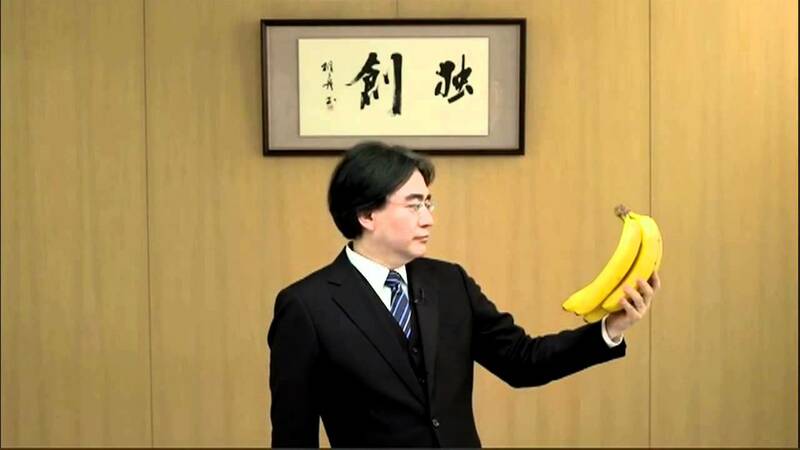 Nintendo announced the sad news that, little over a week ago at just fifty-five years old, company president Satoru Iwata passed away, the result of a bile duct growth. The man’s triumphs were many, we discussed but a handful on this week’s podcast.